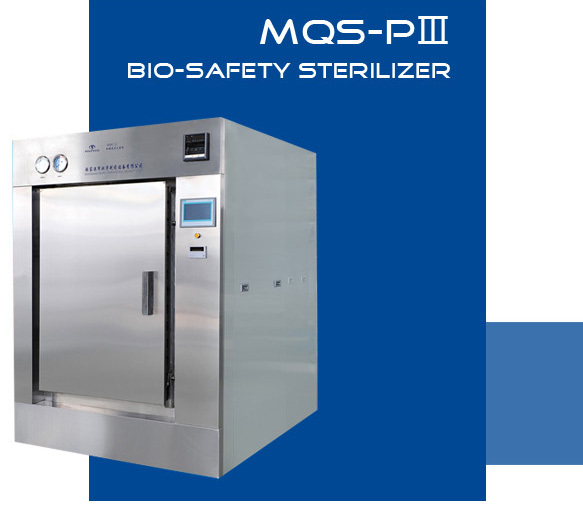 How to Select a High Quality Autoclave Cabinet? What’s a Pulsating Vacuum Sterilizer? Zhangjiagang Huanyu Pharmaceutical Equipment Co.,Ltd established in 2001 and joined by a group of domestic young and dynamic engineers who are sophisticated designer and maker in sterilization field. After years of hard work, we are becoming one of the leading enterprises. Designs and manufactures rank high position in technology and market. Zhangjiagang City is located in the south bank of the Yangtze River, belonging to a strong culture, economy is highly developed historical and cultural city of Suzhou, China county economic strength ranks top hundred counties. Close to Shanghai, Nanjing, Suzhou, Wuxi, Shenyang-Haikou Chang Tai Highway, G2 Beijing-Shanghai Expressway and being built Shanghai to Nantong railway, they shorten the distance from Zhangjiagang across the country.Our products include autoclave,sterilizer,medical autoclave,water shower sterilizer,pulse vacuum autoclave and steam sterilizer.